We’re Listed Among Top Orgs Serving In Kurdistan! Our roots in Iraq’s Kurdistan region go deep—we love the place and its people. 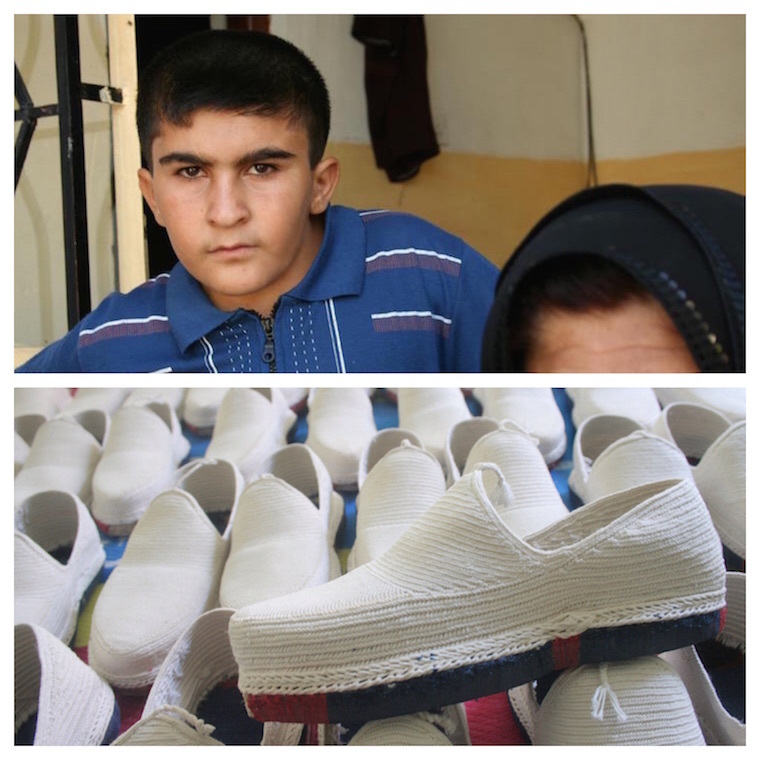 The first boy we ever sent to receive a lifesaving heart surgery was a Kurdish boy named Aras (pictured above, top) by selling the amazing handmade Kurdish shoe called klash (pictured above, bottom) and we’ve since had the privilege of working in Kurdistan for over eight years, serving and befriending hundreds of great people from all over. As the extrimist group known as ISIS pushed into Iraq and toward Kurdistan, hundreds of thousands of people fled their homes. Most have found refuge in Kurdistan, and we are honored to be featured by the Kurdistan Regional Government’s USA office (KRG-USA) as one of their go-to organizations now working in the region to the benefit of displaced families from every ethnic group, including Kurds. In Kurdistan, temperatures have already dropped to near freezing at night, which is why our work with local partners to provide medical care, winter supplies, and daily essentials to hundreds of people scattered across the country is so urgent. Our thanks to the KRG for their amazing support, it’s timely! 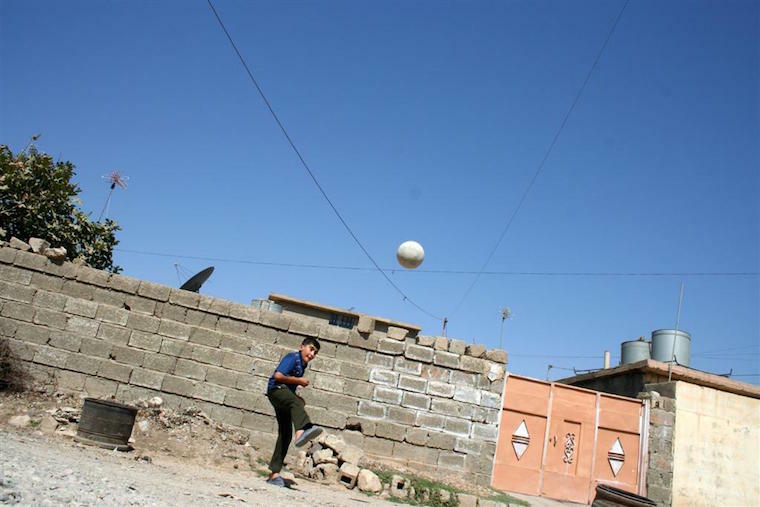 To contribute to our efforts serving at-risk families in Kurdistan, please make a donation here.